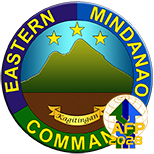 NSFA, Camp Panacan, Davao City - MGen. 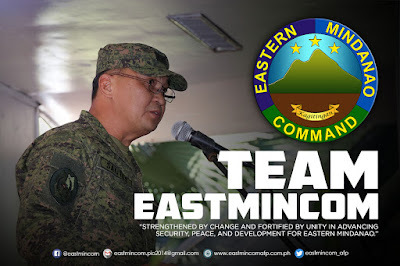 Felimon T. Santos Jr., Commander of Eastern Mindanao Command vowed and directed units to sustain the momentum of focus military operations and protect the communities from CNTs’ atrocities. 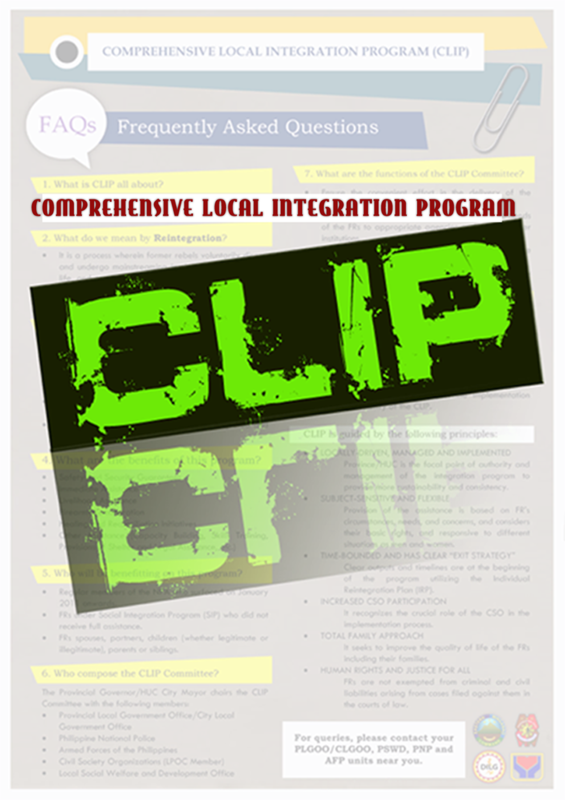 This came after a series of encounters between government troops and CPP-NPA Terrorist (CNT) transpired in Eastern Mindanao for the past week. Since the start of the year, 18 encounters transpired all over Eastern Mindanao, five of which transpired over the week. Two CNTs were killed in an encounter with the troops of 30th Infantry (PYTHON) Battalion in the outskirts of Sitio Little Baguio, Barangay Payapag, Bacuag, Surigao del Norte, around 4:00 AM on, January 25, 2019. 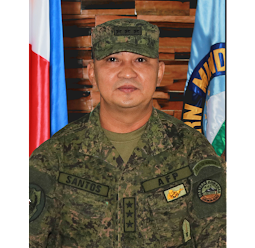 In a report made by BGen, Franco Nemesio Gacal, Commander of 402nd Brigade, elements of 30IB was conducting security operations in response to a report from a concerned citizen on the presence of NPAs in the said Sitio when encountered fully armed terrorists. No reported casualties on the government side. Meanwhile, one of the fatalities was identified by his relatives as Maven Vallecer @ RK while a cadaver of a female was yet to be identified. Troops were able to recover one AK47 rifle, one M16 rifle, one landmine with one hundred (100) meters electrical wire, assorted medicines, personal belongings, and subversive documents. In a separate instance, troops from 401st Infantry Brigade figured in an encounter with CNTs along So Kabulohan, Brgy Buhisan, San Agustin, Surigao Del Sur while conducting security operations thereat. The skirmish resulted in the death of two CNTs and the recovery of anti-personnel landmine and several ammunitions. Earlier, two encounters between government troops and CNTs transpired on Jan 21, 2019. The first incident came at vicinity Brgy Basak, Magpet, North Cotabato while the other one transpired at Sito Langangan Brgy Libasud, San Miguel, Surigao Del Sur. No reported casualty to both side on the said skirmishes. "Continue with our relentless operations. The CNTs are on the run, we will pursue the momentum in the implementation of deliberate, surgical, focused military operations against the NPA who continue to embrace violent and destructive criminal activities, stop their atrocities that impair the lives of our people in the communities," MGen. 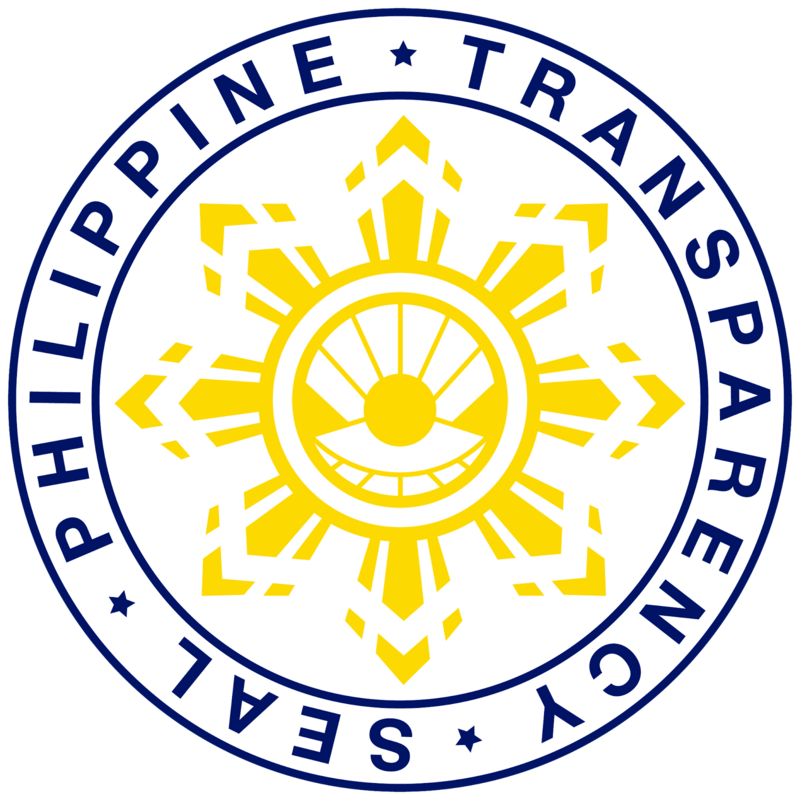 Felimon Santos Jr. said in his issued directive.